Durable, reliable, quality engineering and construction. American Standard products are designed for your busy lifestyle. Parts, hardware, and components are engineered to enhance the usage of your American Standard products. About American Standard Brands - Great performance and great looks meet in our complete line of fixtures and faucets for bath and kitchen. Performance and reliability. Coordinated collections. Ingenious features. American Standard is Style that Works Better everyday. 023753-0070A Features: -Index set. 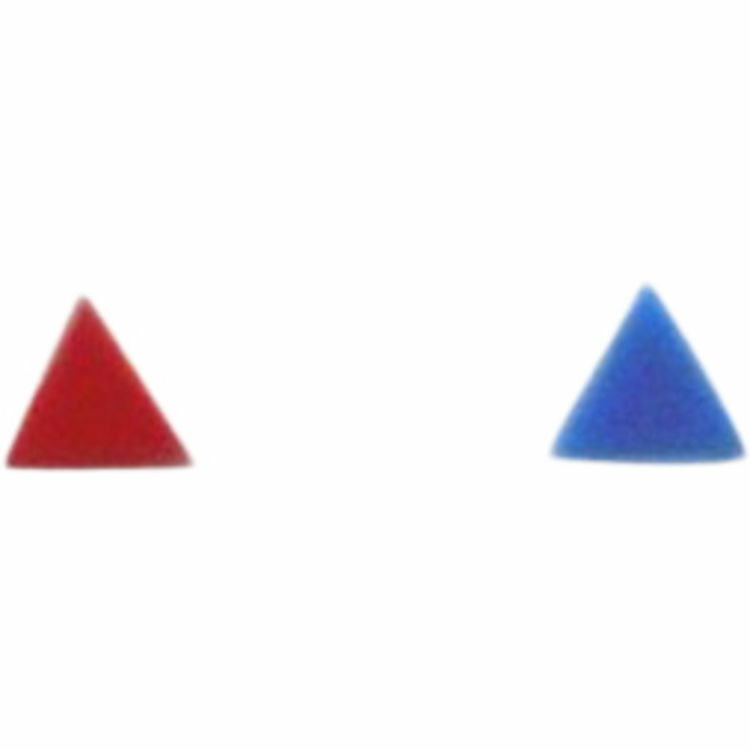 Color/Finish: -Blue and red finish.